I actually ran two more rated tournaments before giving up on New York City. 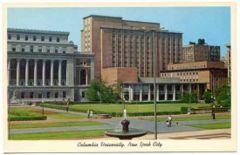 I ran one more tournament at Columbia University, at the Student Center. Robert Gruchacz who later became an IM helped. The tournament was small, maybe 20 people played. Steve Tarin was one of the players. Max Zavanelli, who was directing tournaments at Chess City came by to see how it was doing. The second tournament was at my father's clinic, and it had 6 people. It wasn't as bad as you might think. We all got to play chess, and that's the main thing. Dr. Vitanza played and Thomas Fell. I don't remember who else. Bill Slater ran into me on the street and told me that the Marshall was mad that I ran a tournament so nearby. I ran two more informal events before giving up on NYC altogether. I had a bughouse gathering at Columbia University. Robert Gruchacz again helped me get the room. I also had a Diplomacy game at Chess City. No big deal, but I did make up with them. 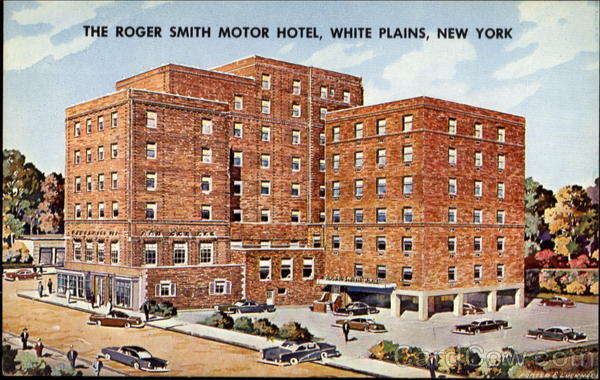 The next post will find me in the wilds of White Plains, future home of the Robert Peretz Chess Club. Of course Robert Peretz was alive them. I played him several times. I must have been about 16 years old. 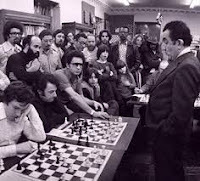 That photo you have with Petrosian giving a simul- i went to his a simul he gave. 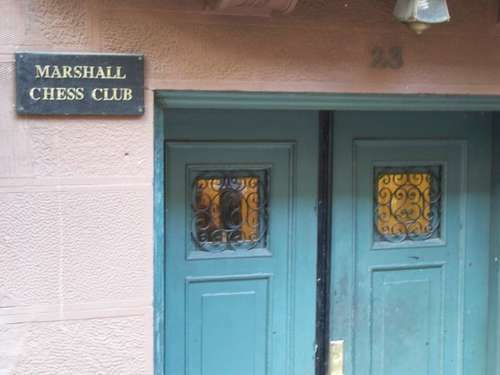 But it wasnt at Chess City. In fact i dont recall a place called Chess City. I do recall a place called The Game Room. Are you sure it wasn't The Game Room? You are correct. The Game Room was after Chess City, owned by the same people, but at a different location.